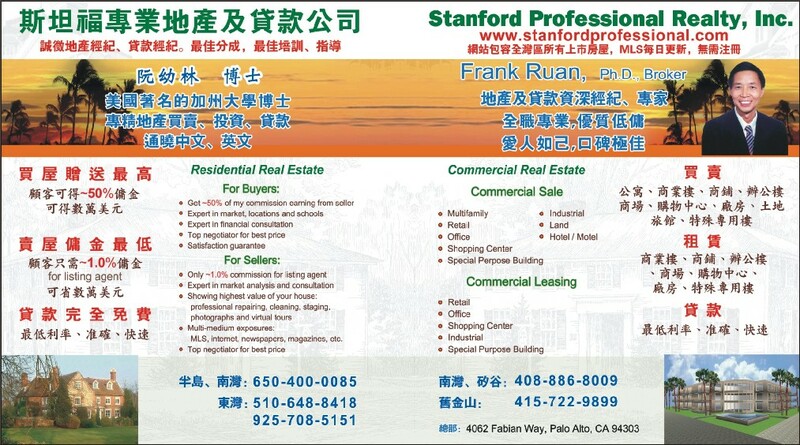 Specialized in real estate services for the Peninsula, the Silicon Valley, San Francisco, and the East Bay. Welcome to the premier resource for all real estate information and services in the area. I hope you enjoy your visit and explore everything my realty website has to offer, including Los Altos real estate listings, information for homebuyers and sellers, and more About Me, your professional Los Altos Realtor. Looking for a new home? Use my Dream Home Finder form and I'll conduct a personalized search for you.